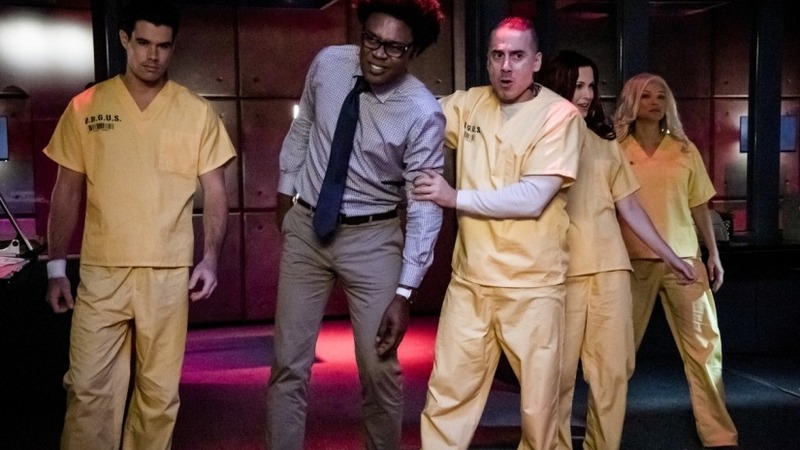 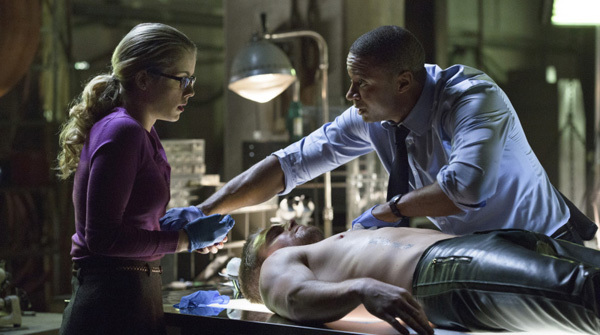 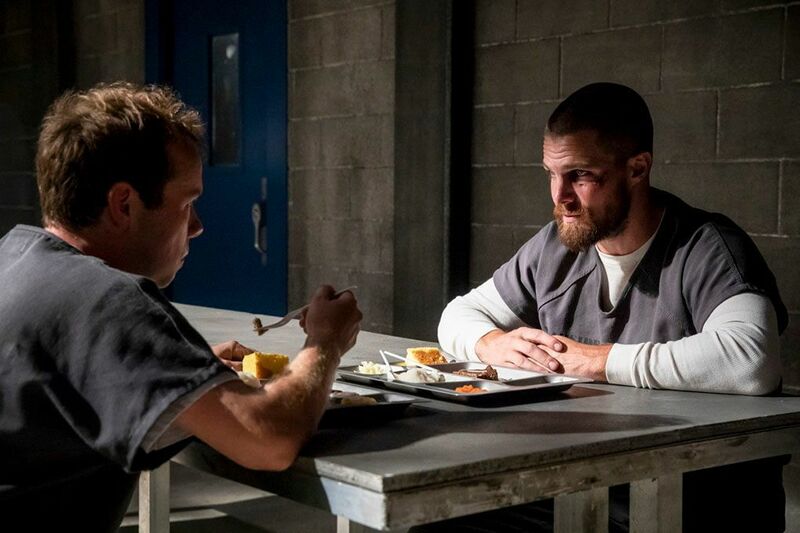 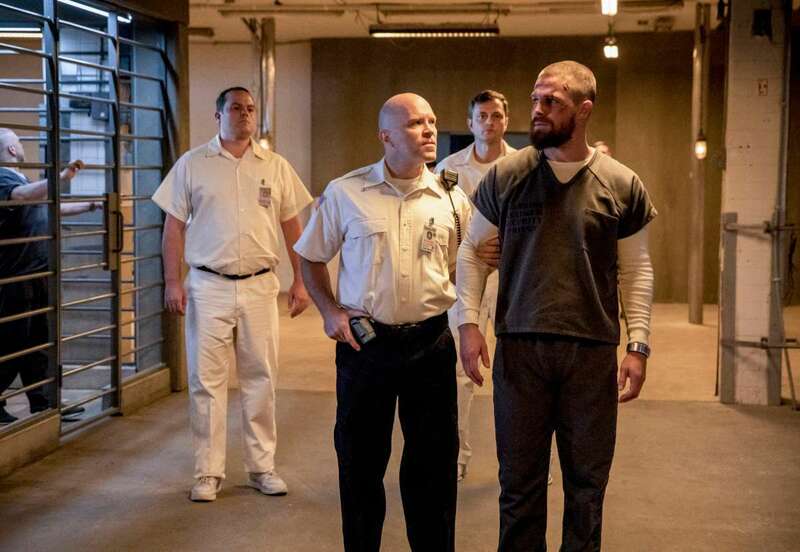 It’s a two-fer this week, as our hearty band of inmates discusses the most recent pair of Arrow episodes. 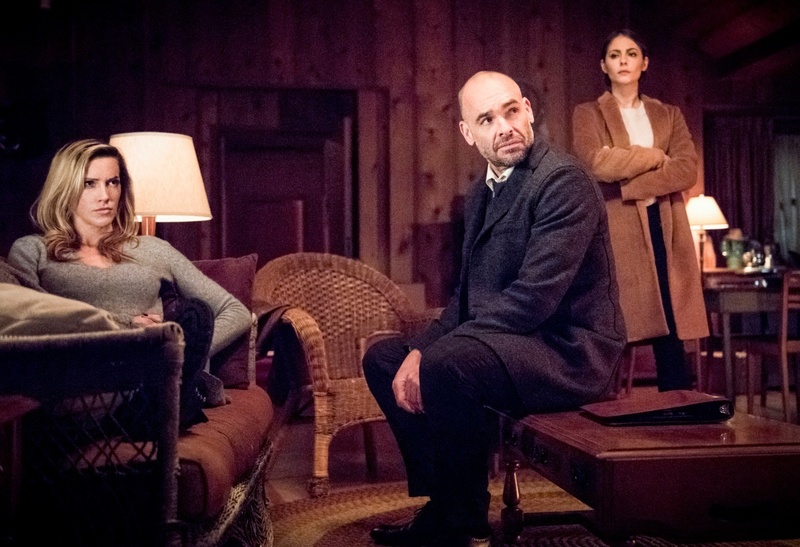 Our important discussion topics include why lying is bad (especially between spouses), never trusting the person who tells you to trust no one, a Jeffrey Wright-esque performance, and why you should definitely avoid recursive algorithms. 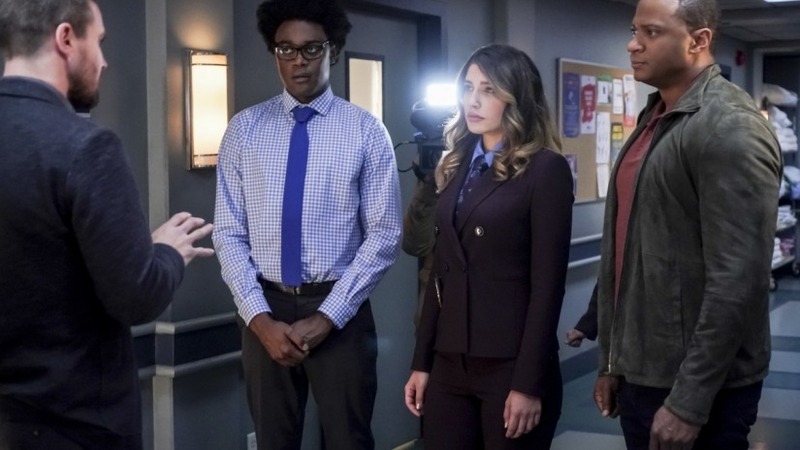 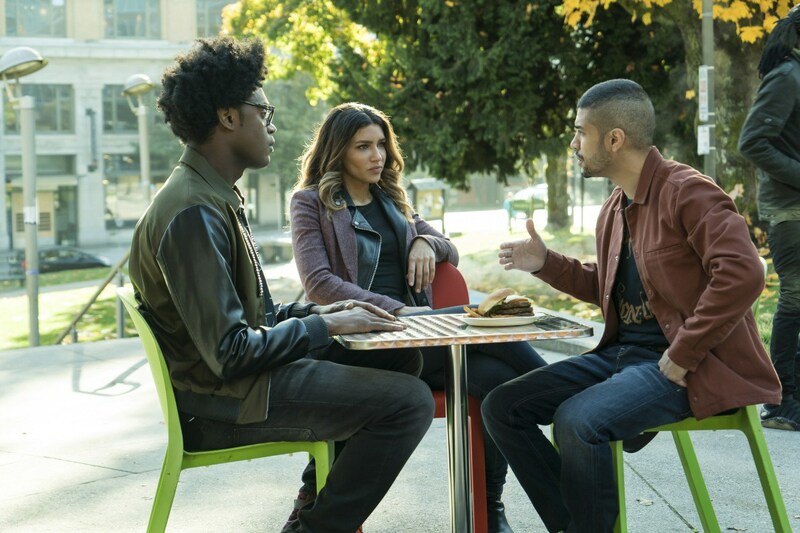 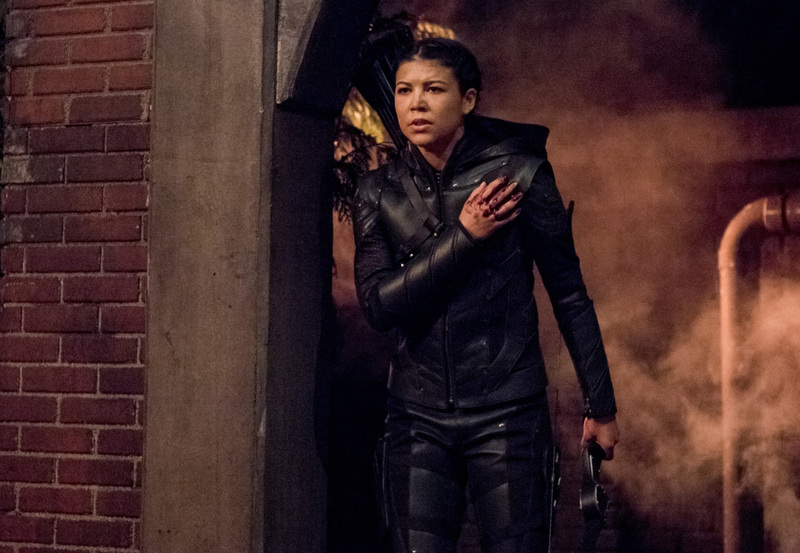 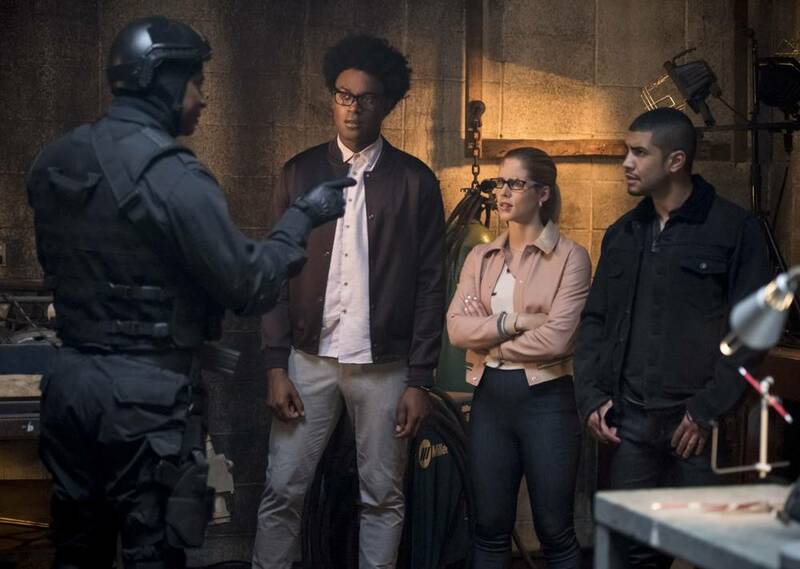 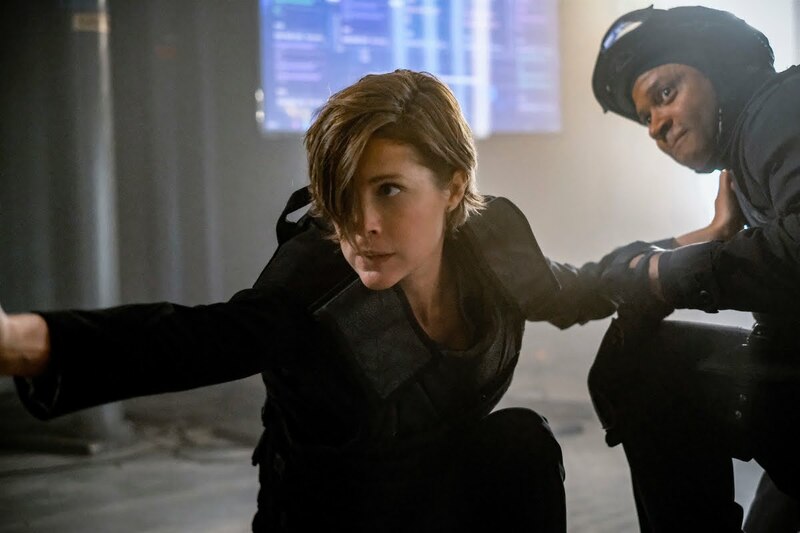 Plus, in this week’s Superhero Sweep segment, a take on the recent episode focusing on the villain from this season of Supergirl. 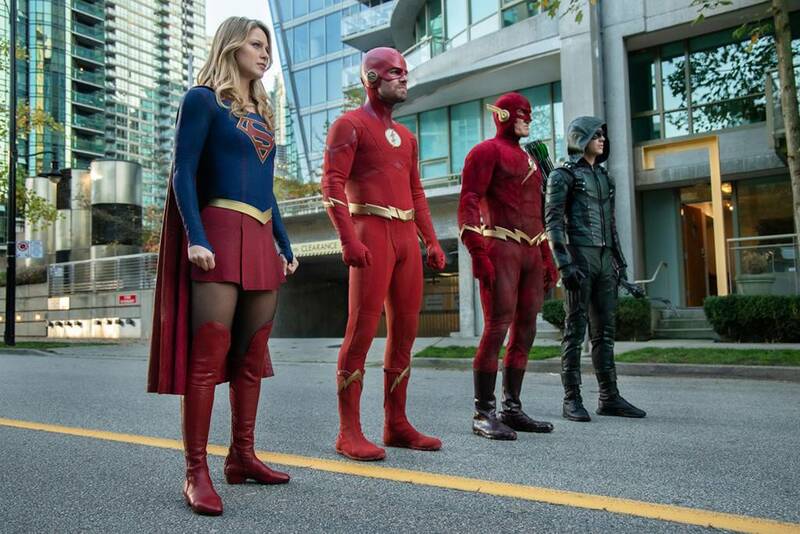 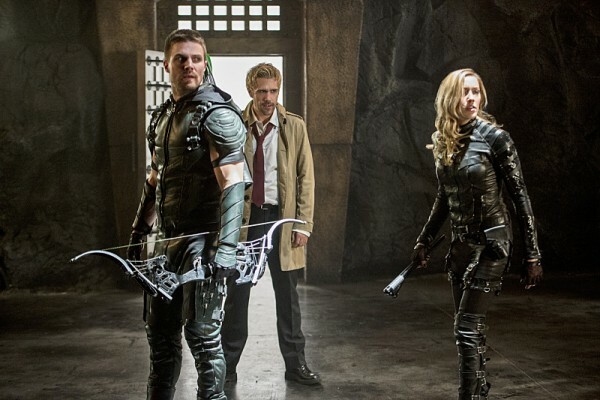 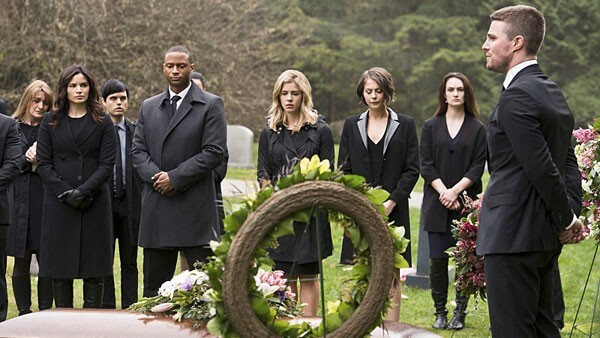 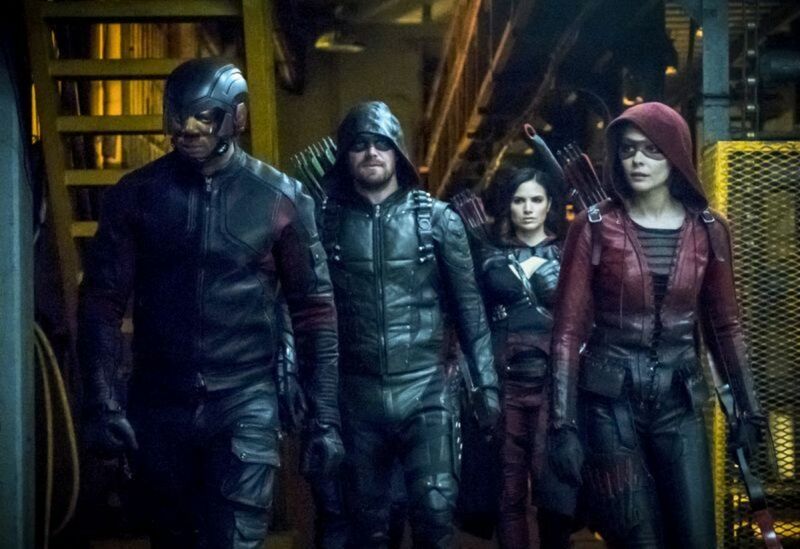 We bid adieu to an original character on the Speedy Arrowcast that week, but everybody agrees it was time for them to move along to something better. 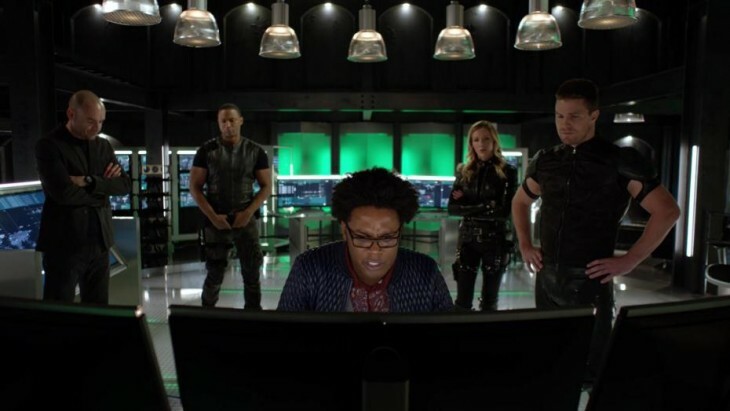 Other areas of discussion include the definition of mathematician, Roy’s sweet ball cap, and why the League of Assassins and its offshoots might want to hire us as brand consultants. 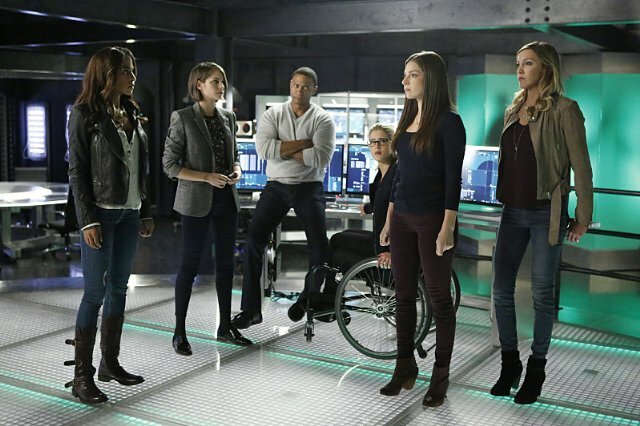 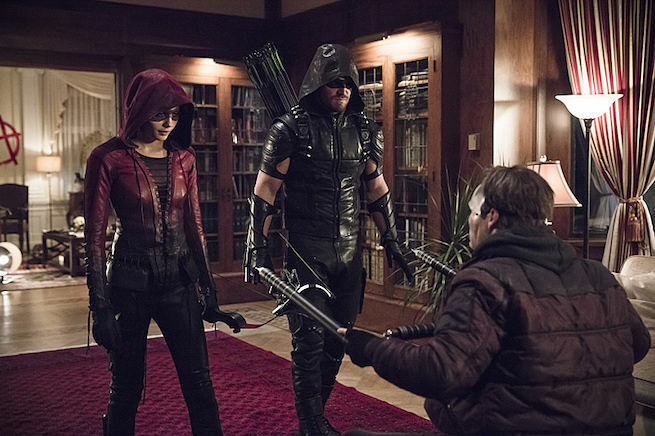 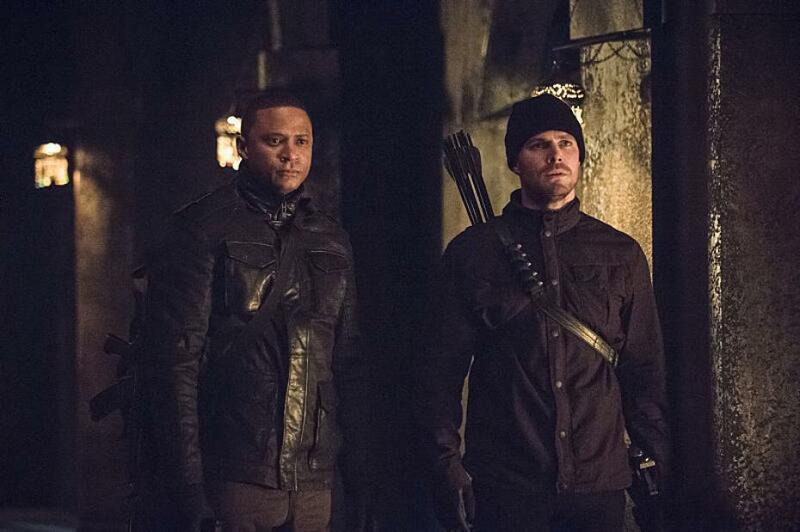 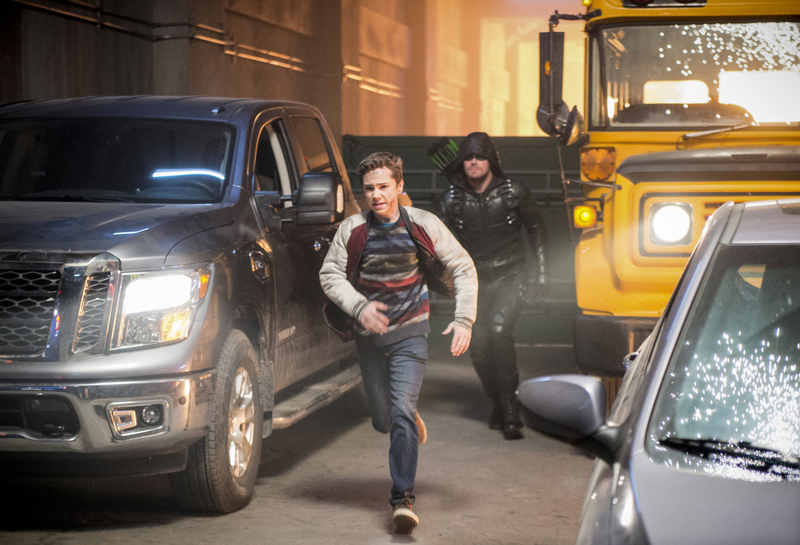 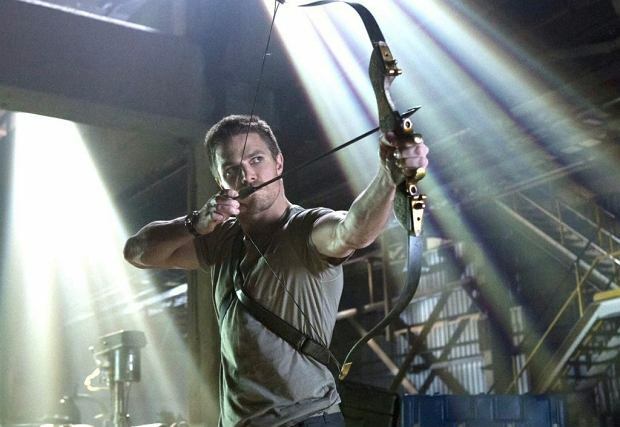 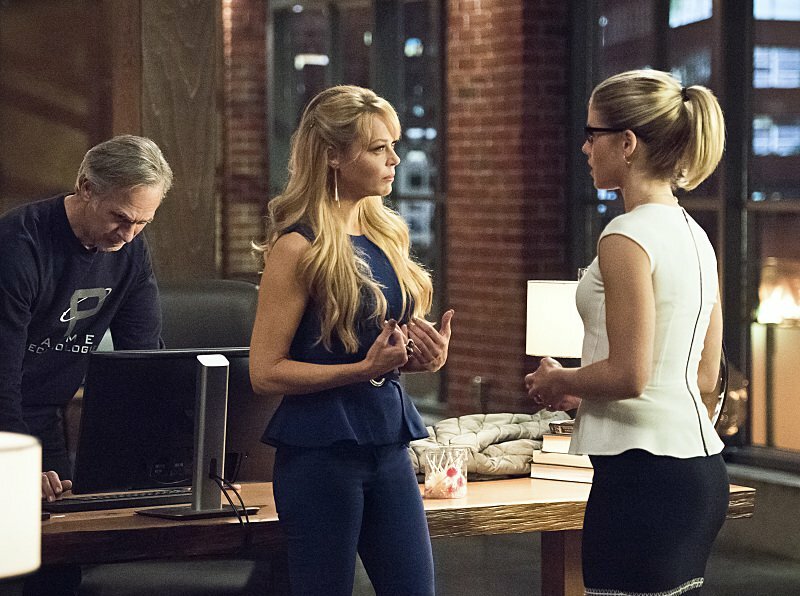 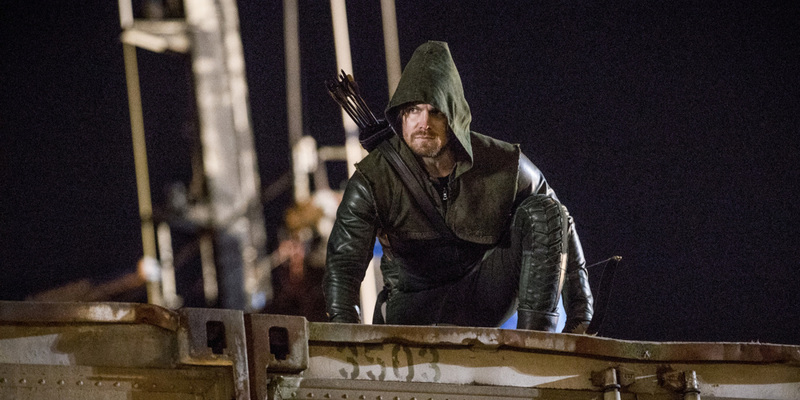 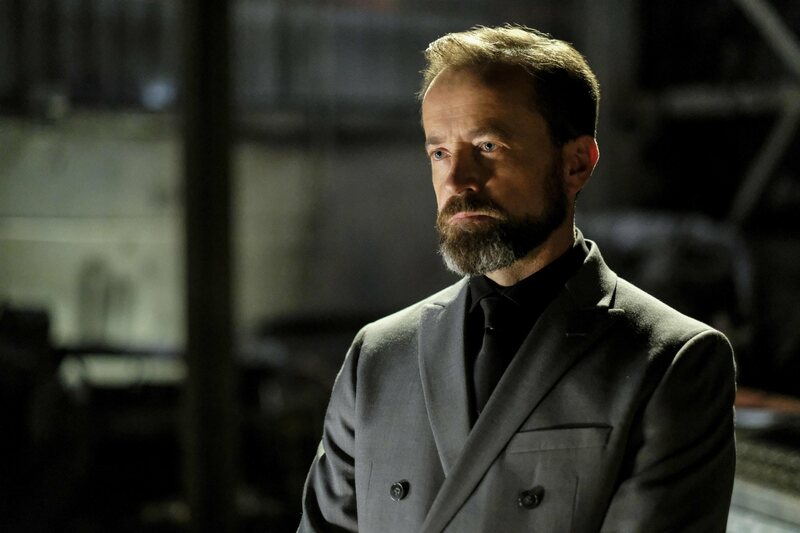 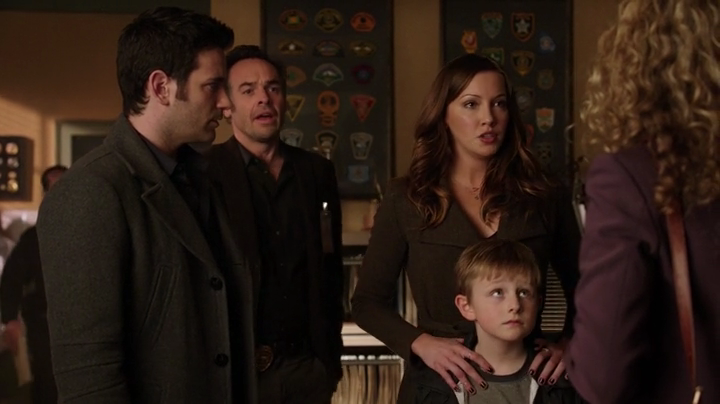 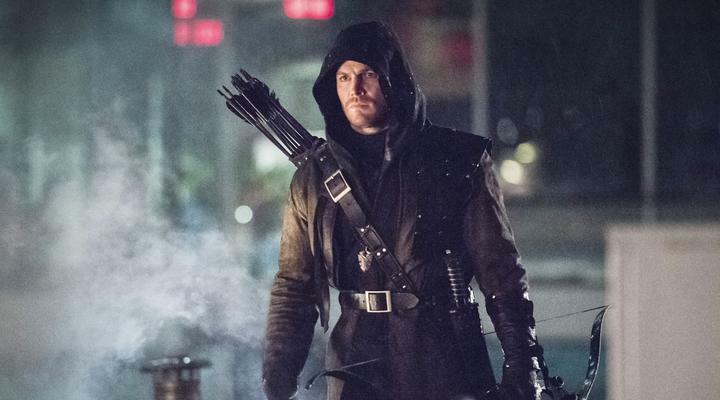 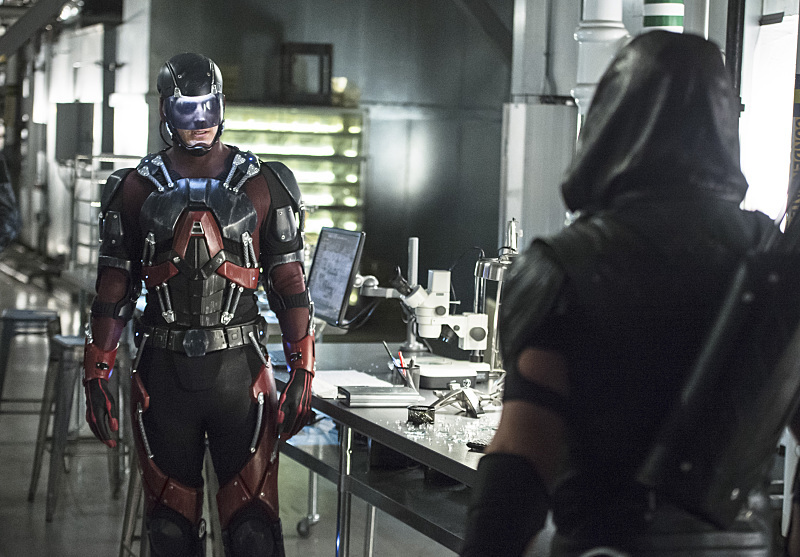 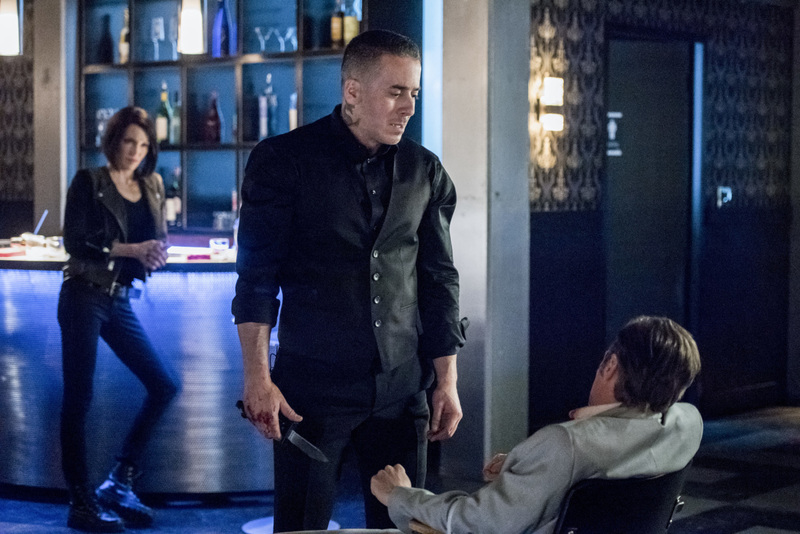 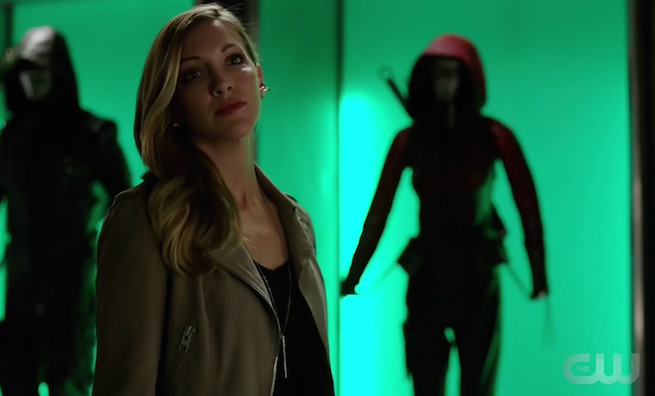 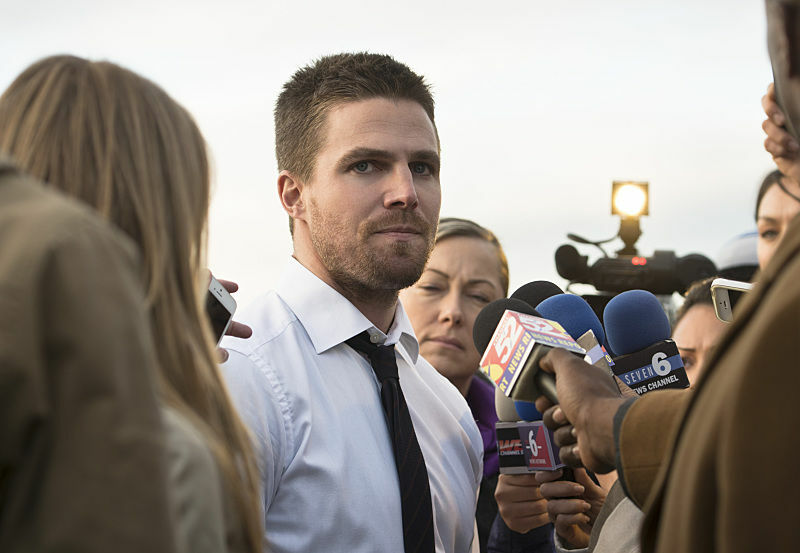 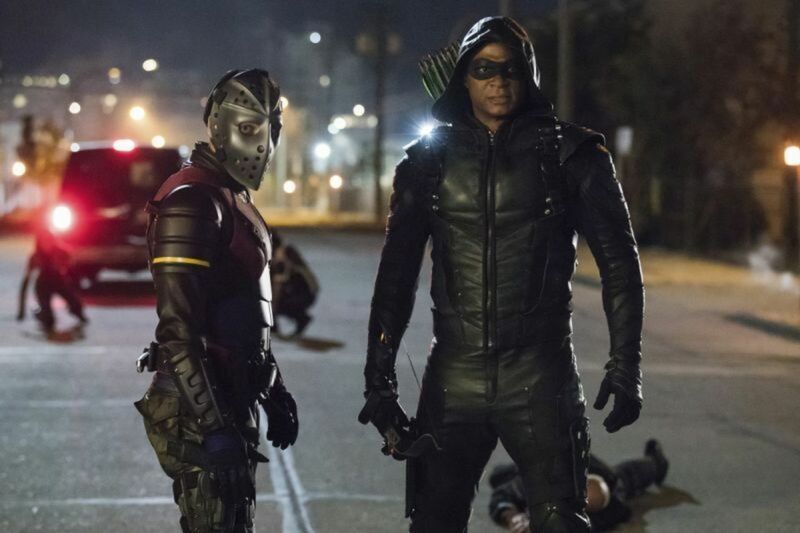 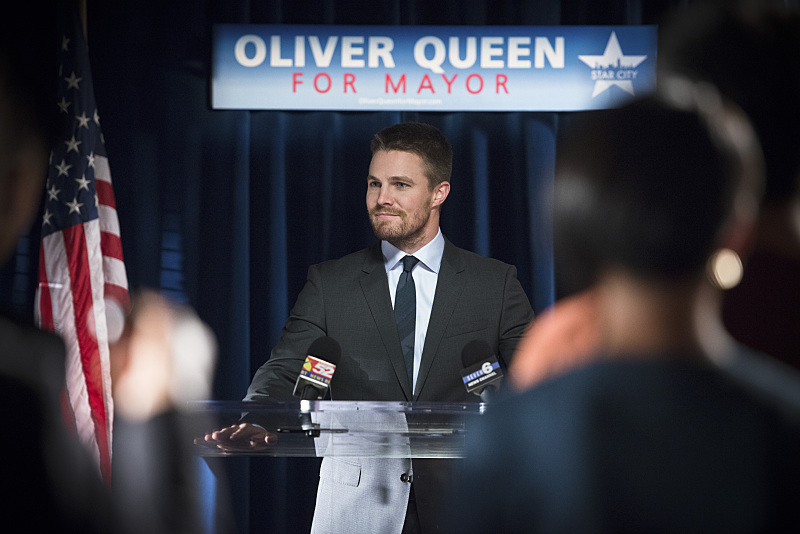 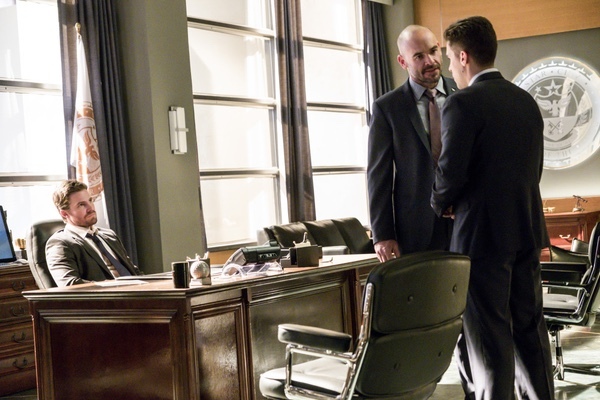 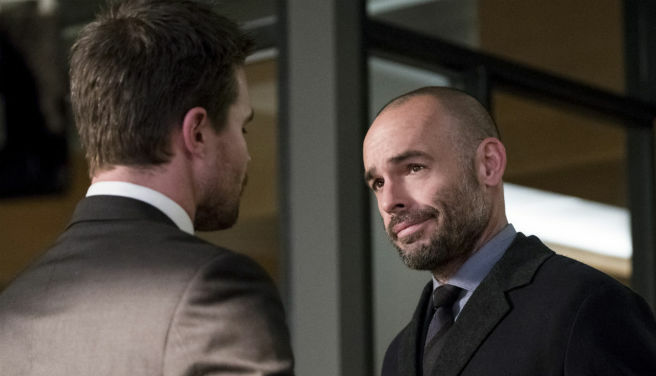 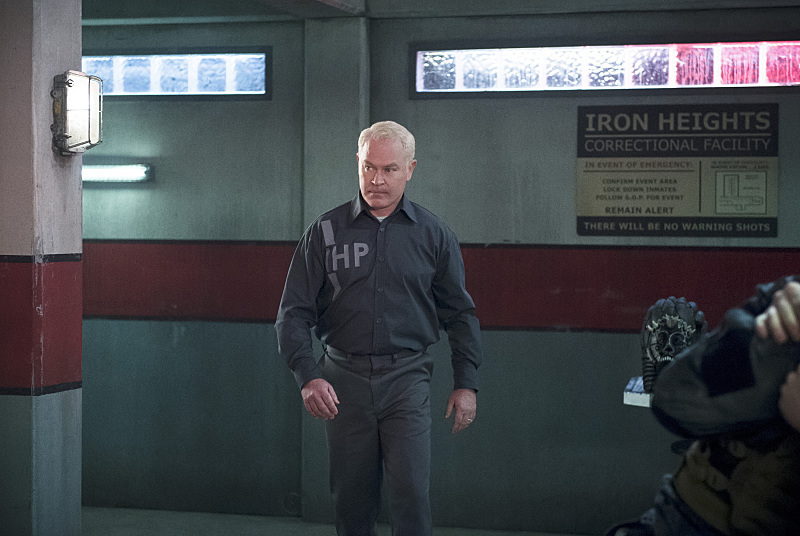 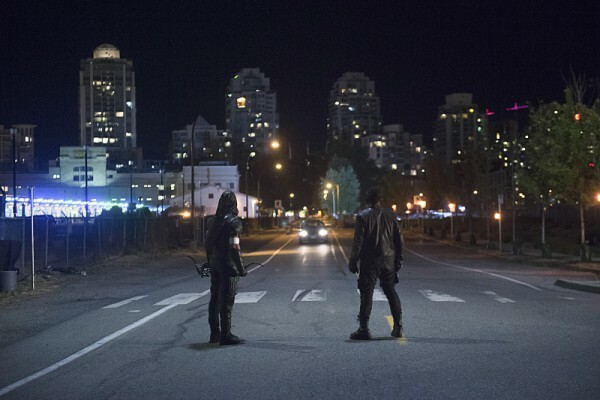 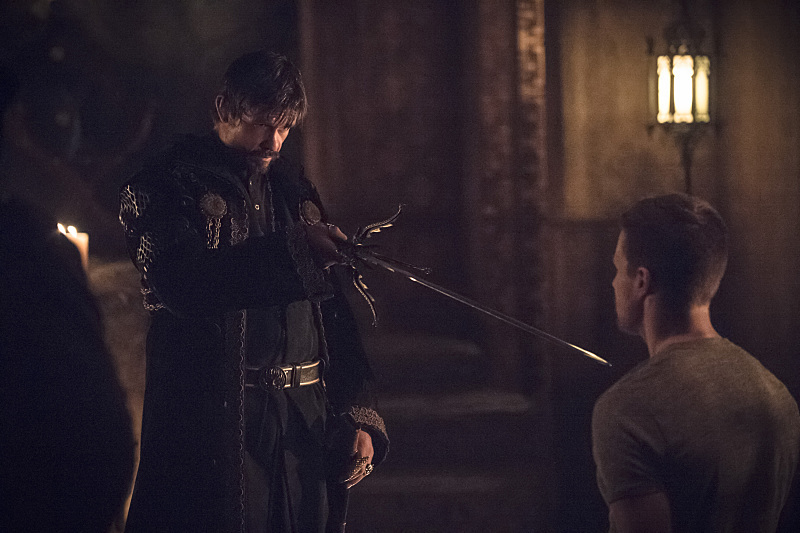 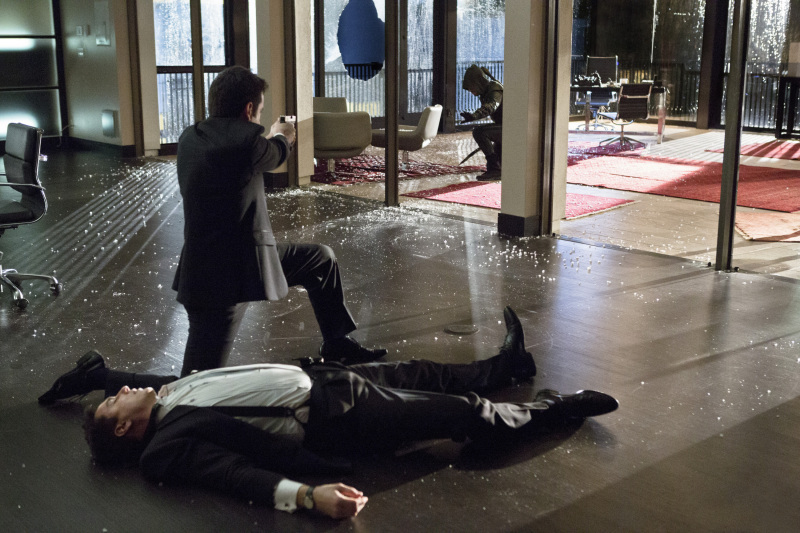 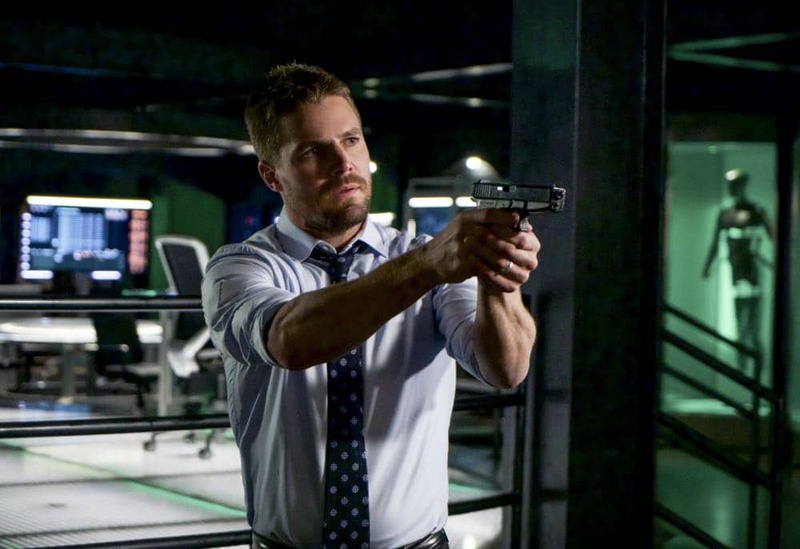 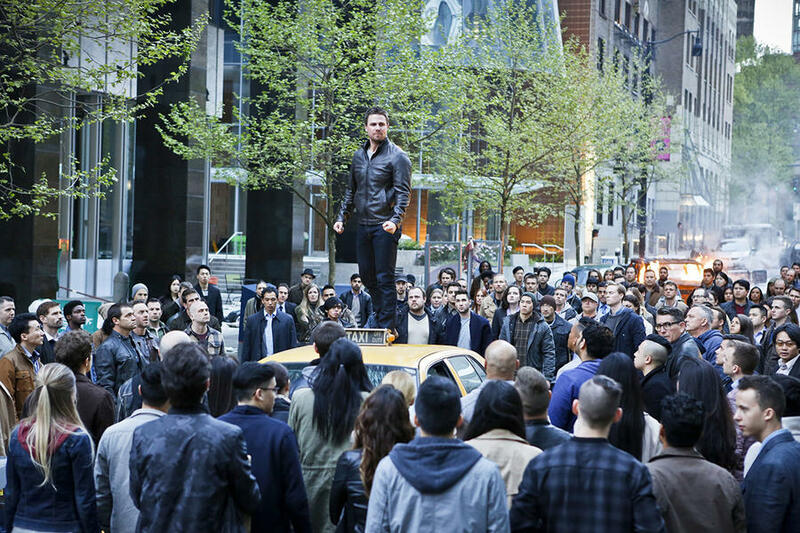 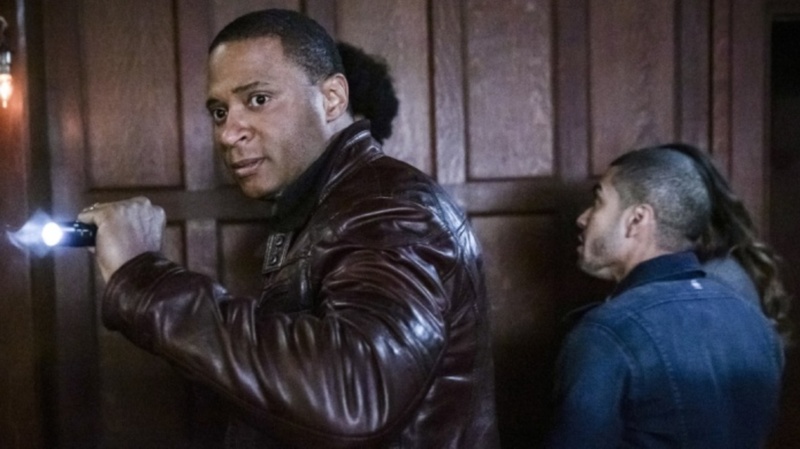 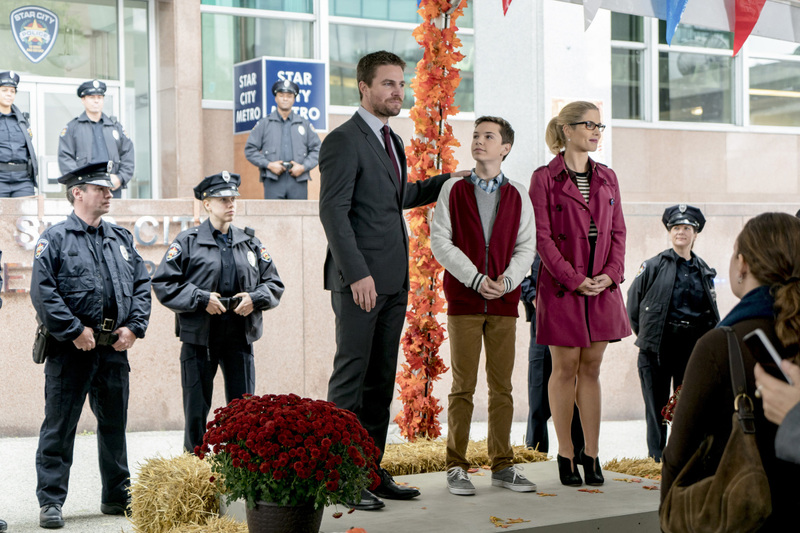 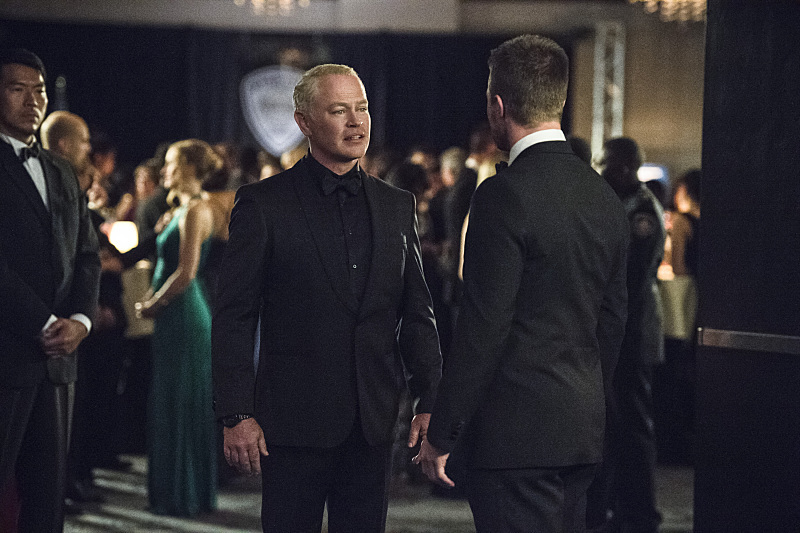 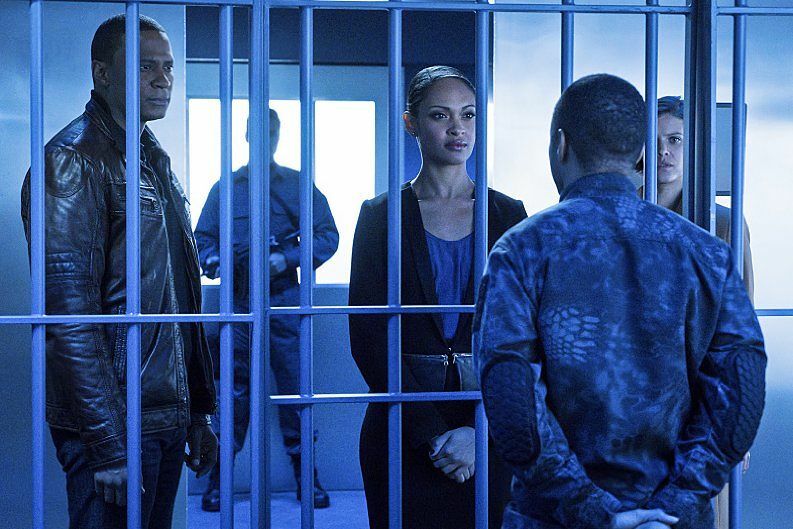 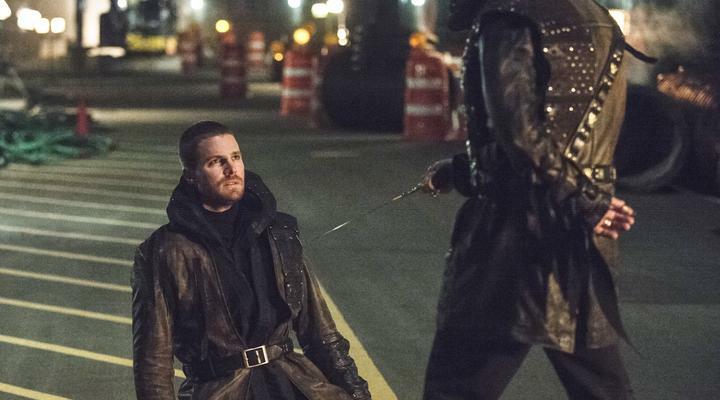 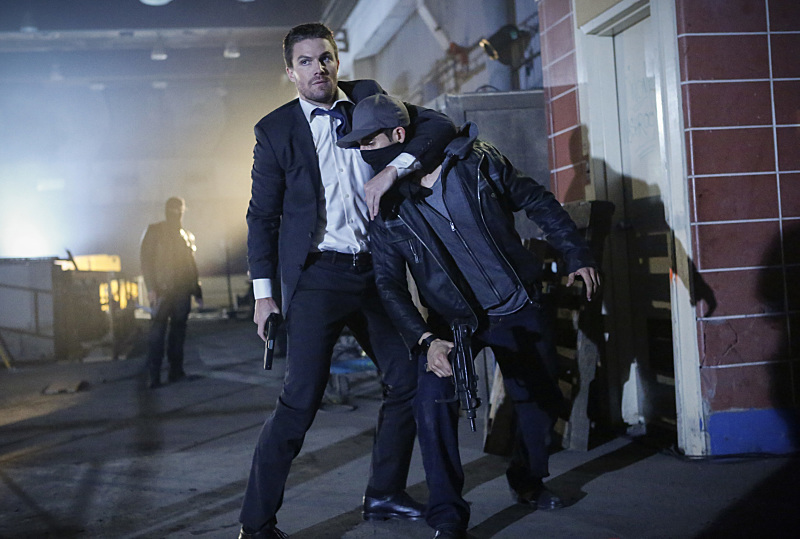 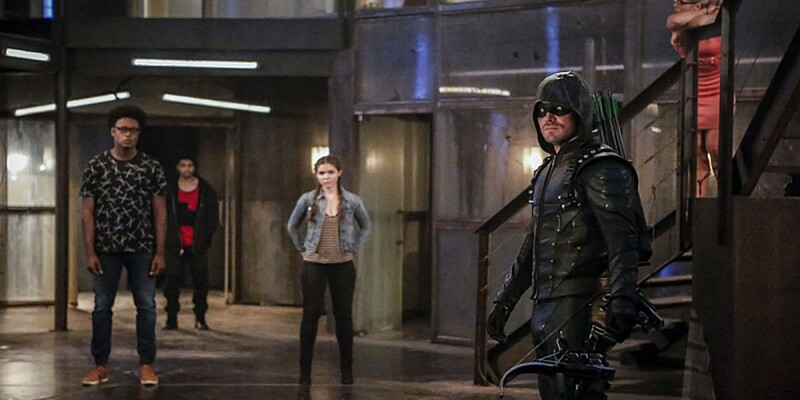 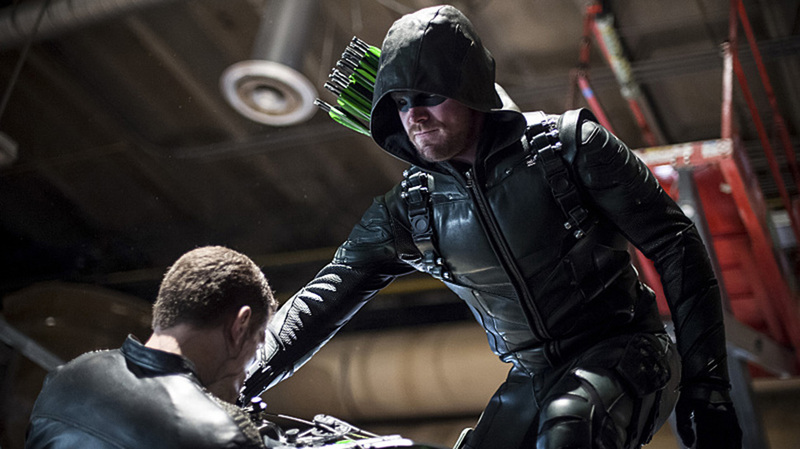 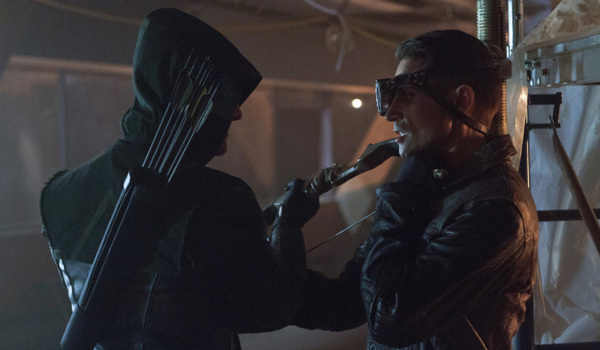 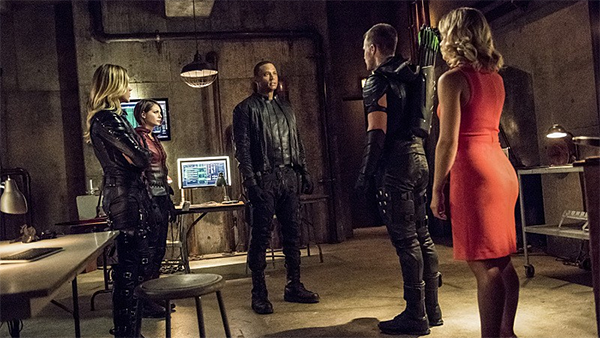 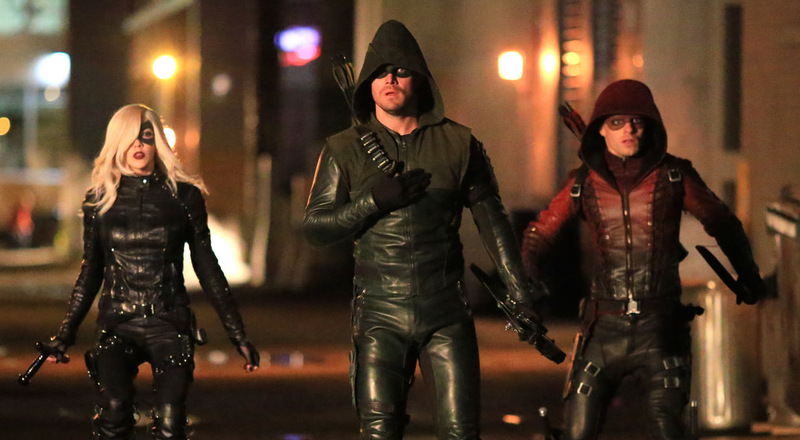 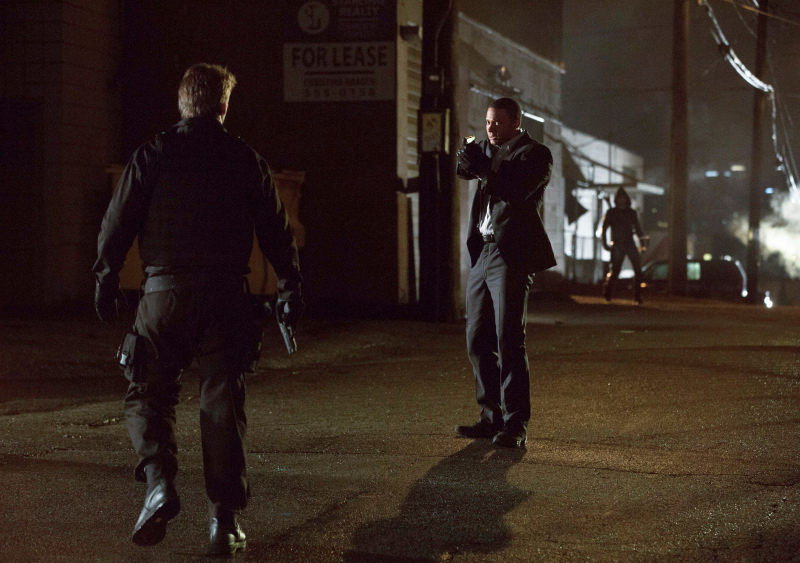 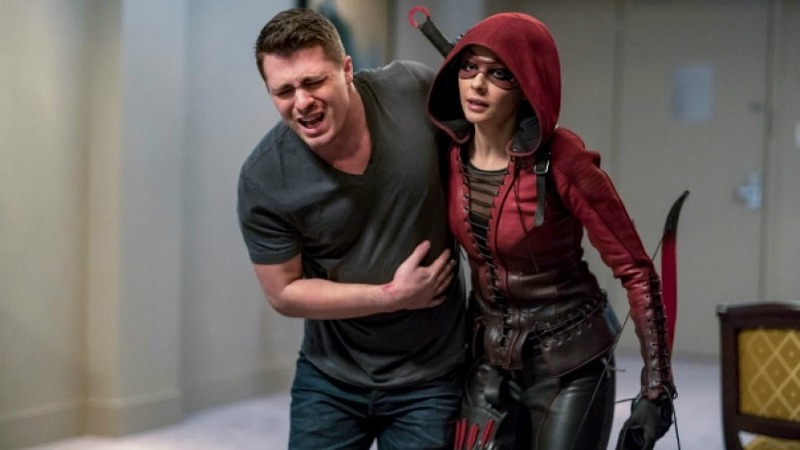 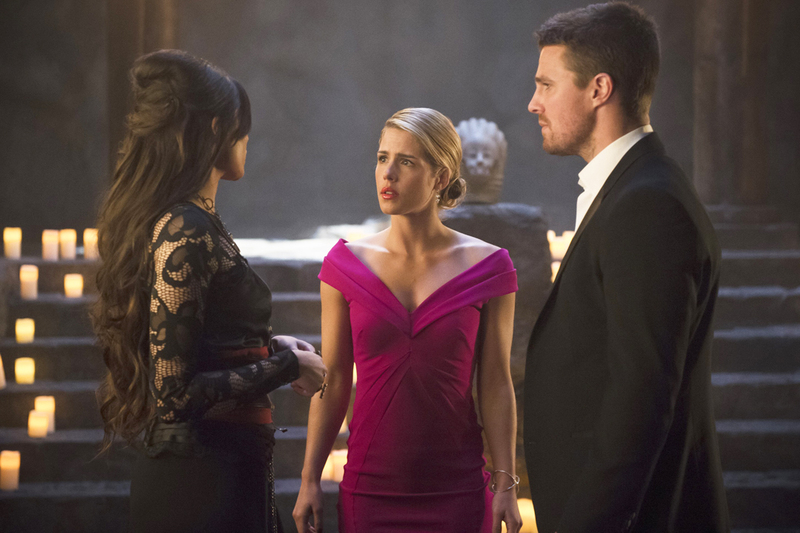 This week, a fan favorite returns to Arrow. 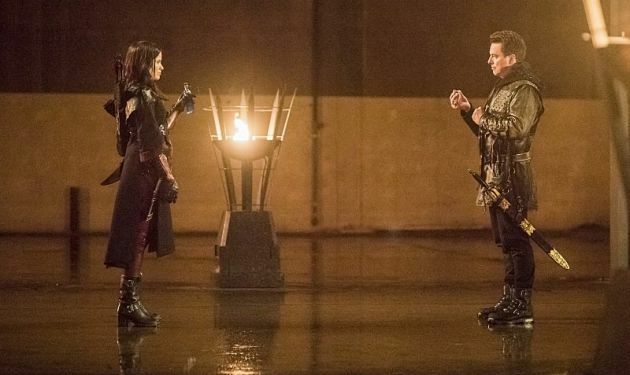 But that doesn’t stem our questions: Why do you train fighters on a disco dance floor? 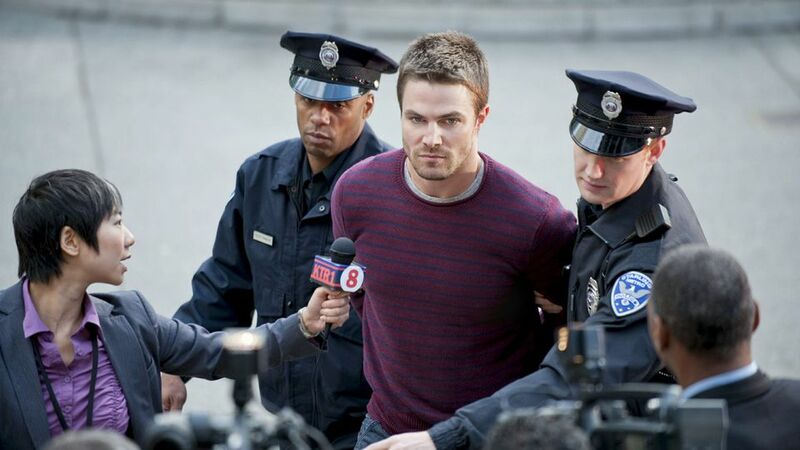 What kind of plan involves getting arrested by the police that you may or may not control? 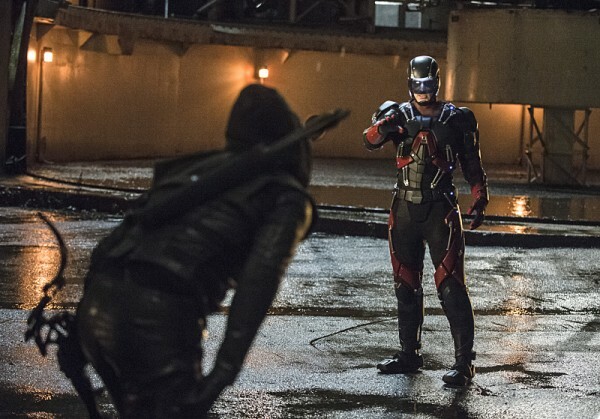 And when you’ve seen a character switch sides three or four times, can the stakes get any lower? 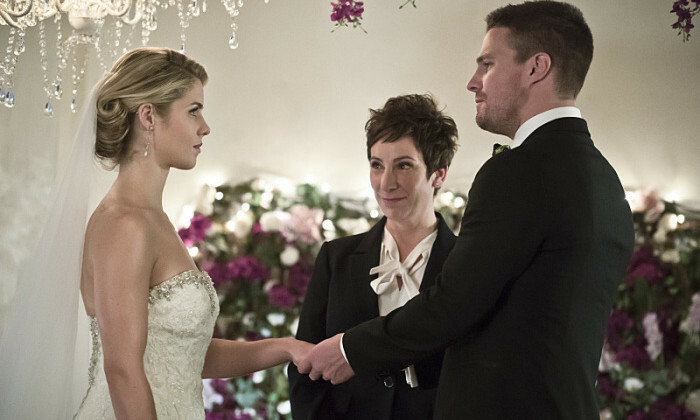 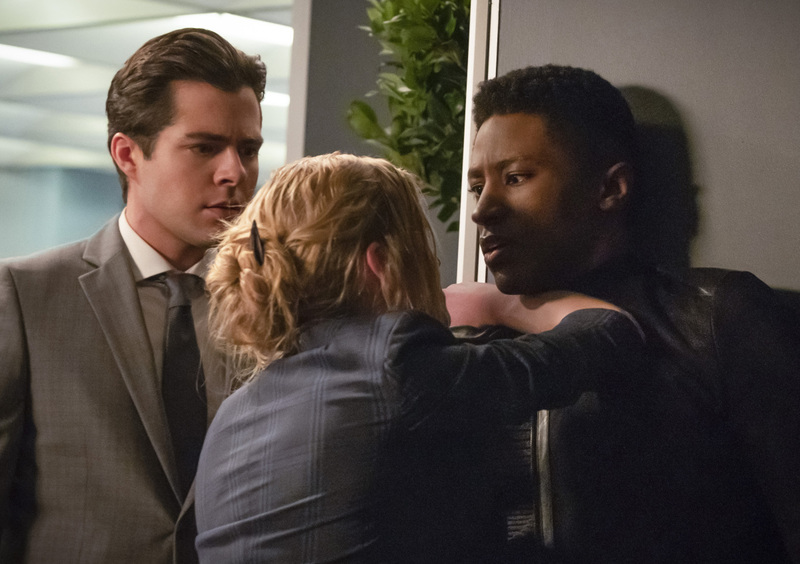 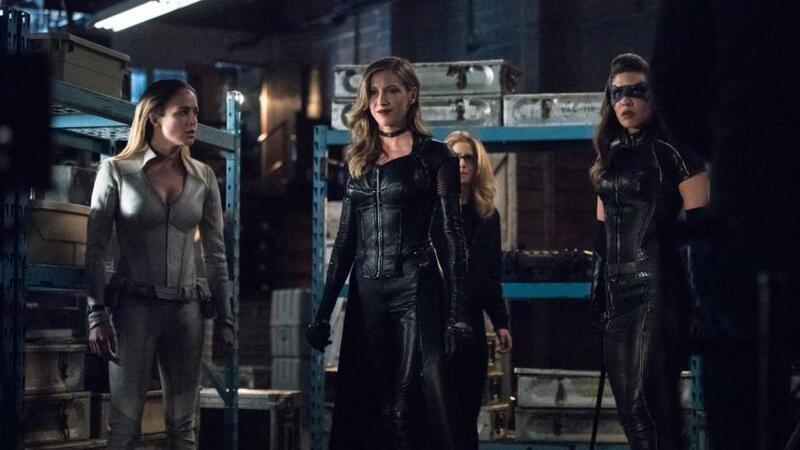 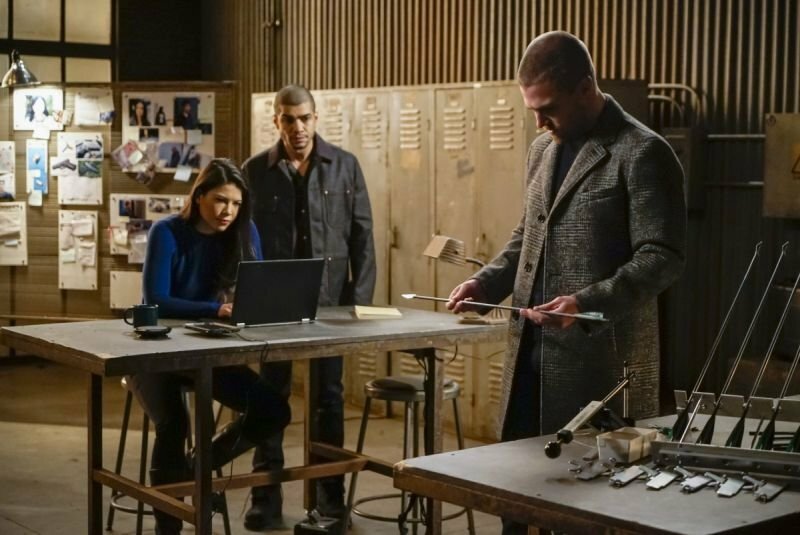 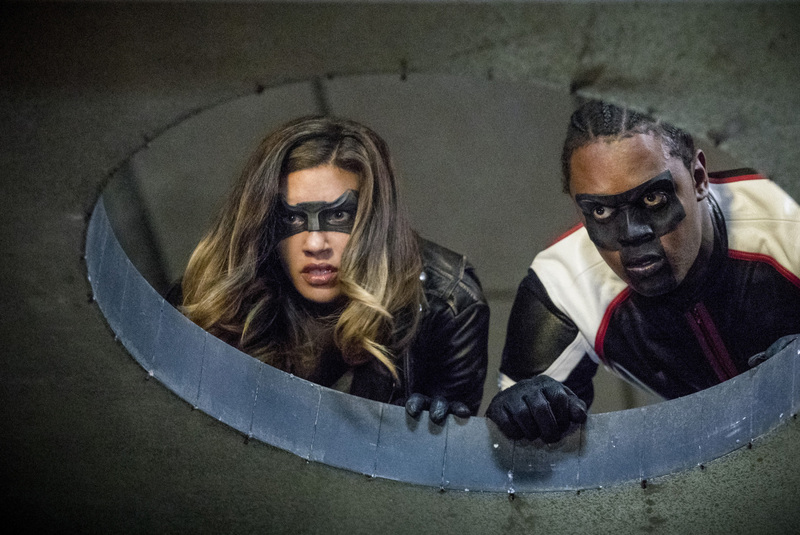 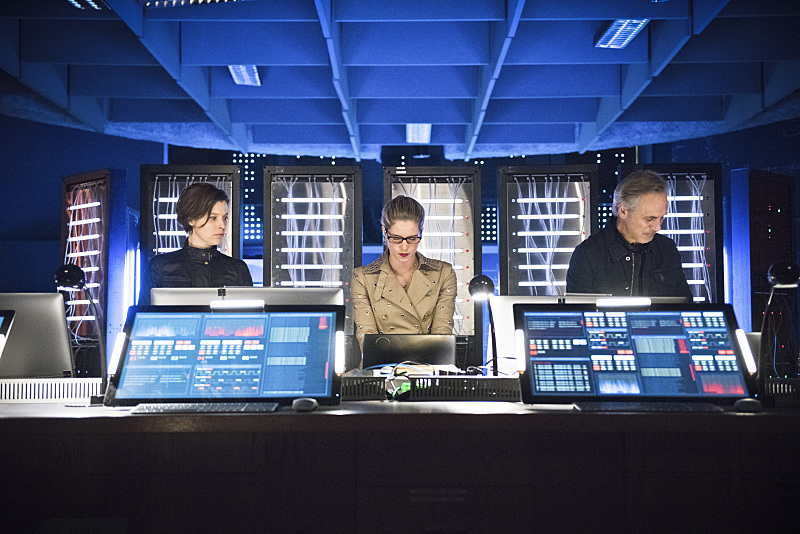 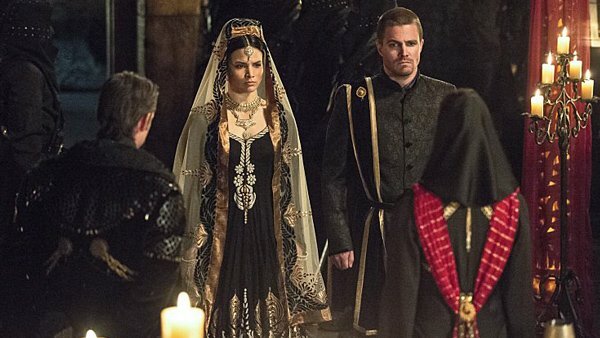 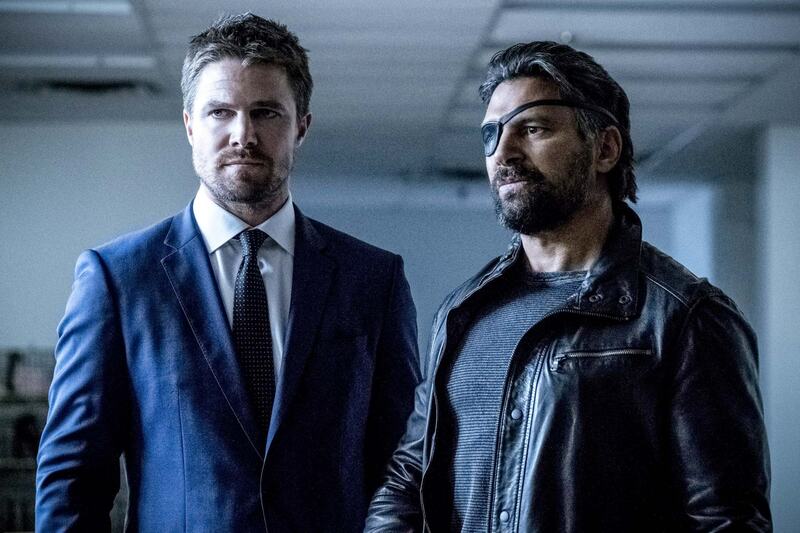 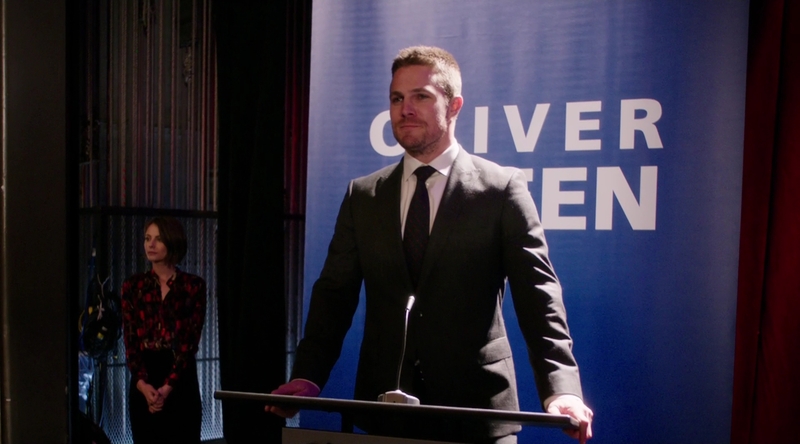 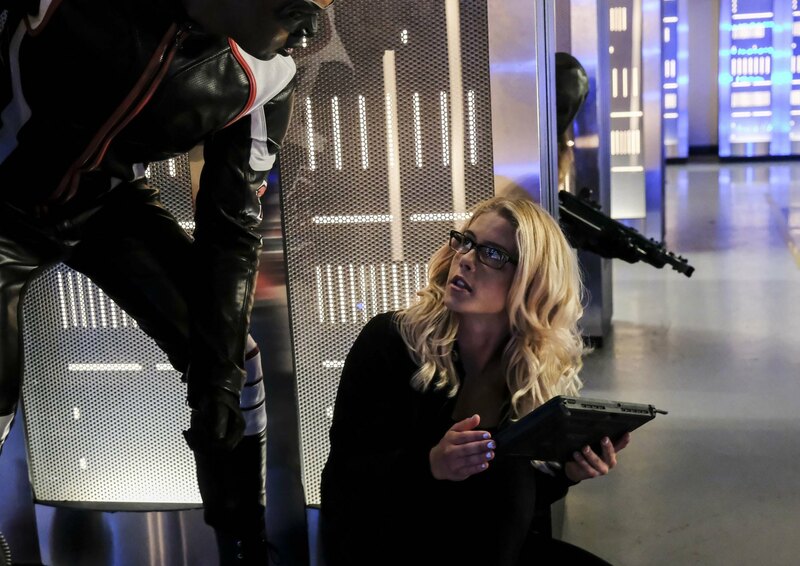 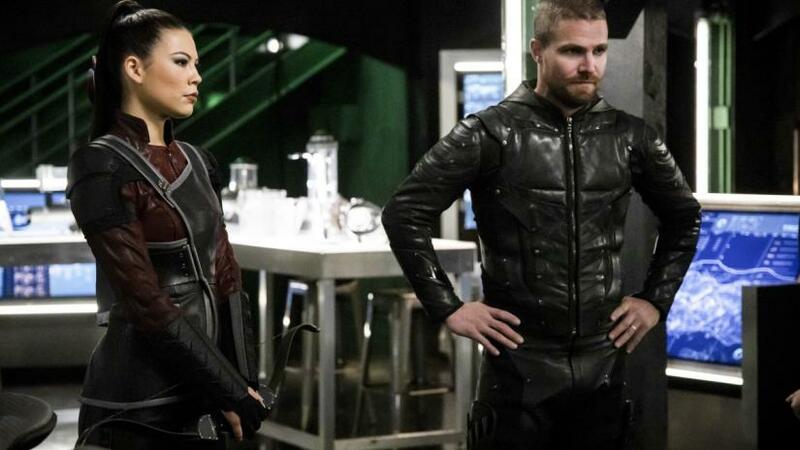 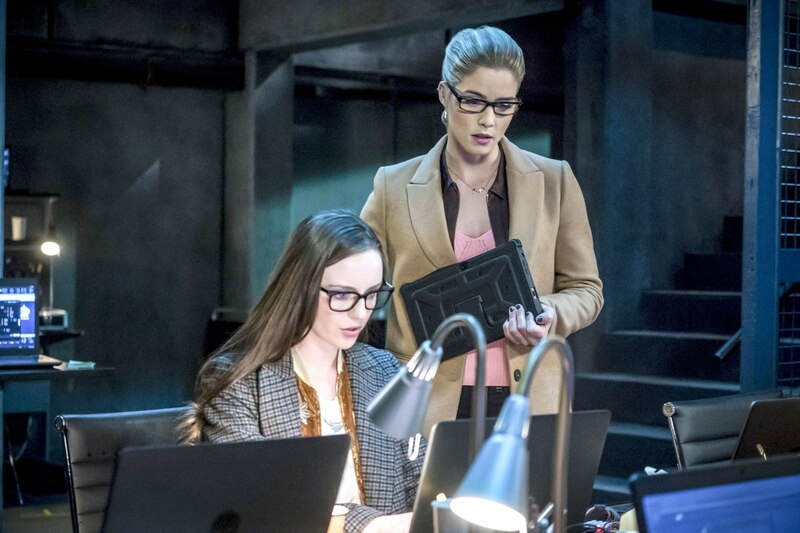 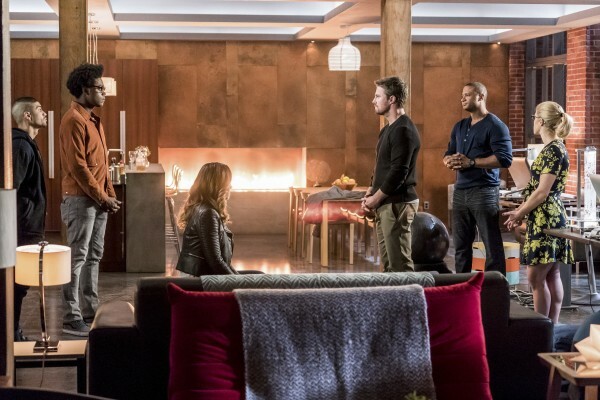 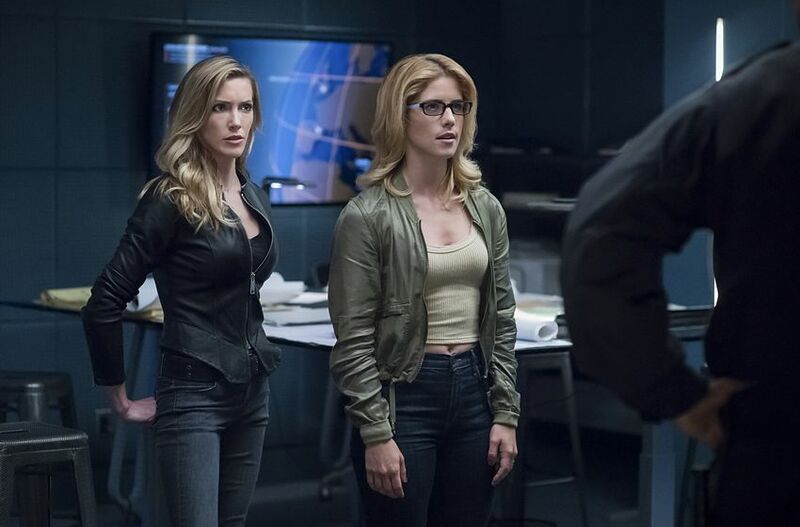 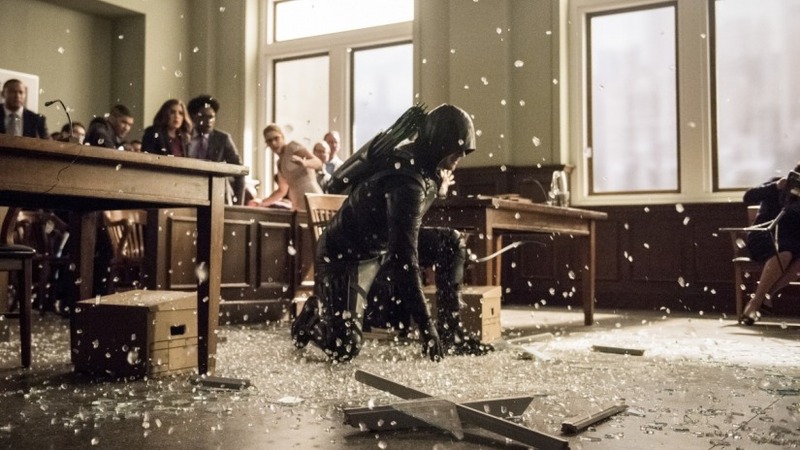 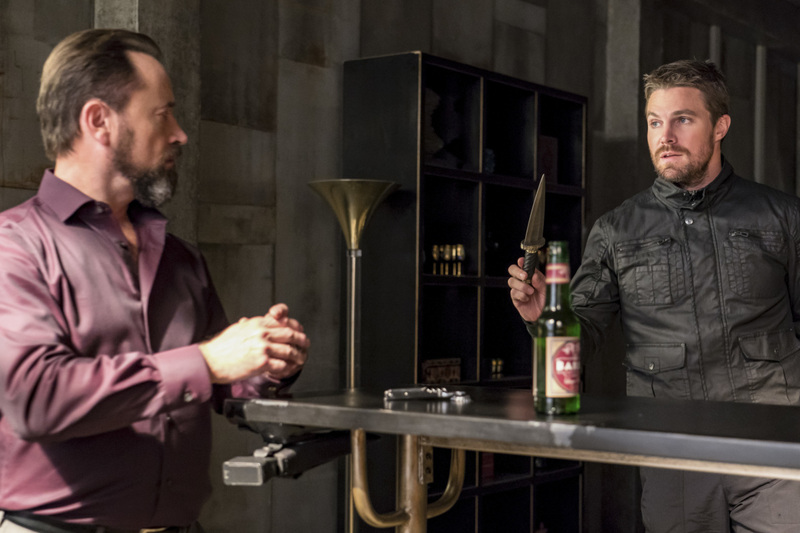 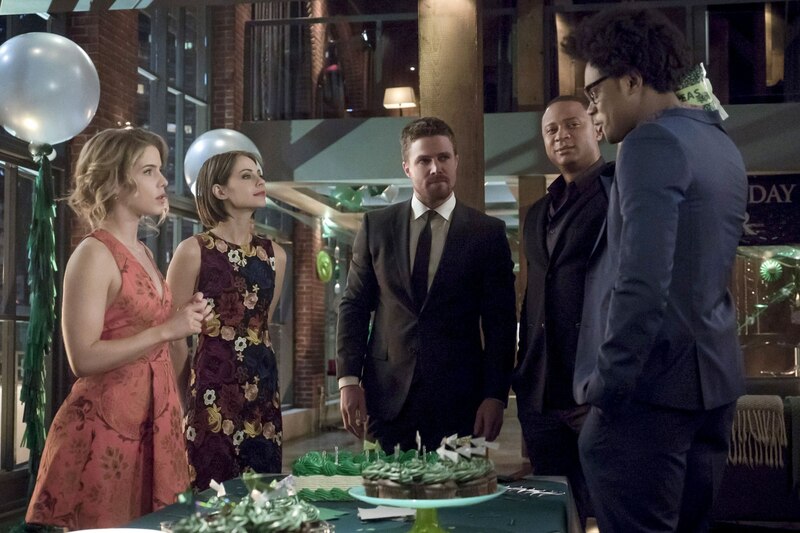 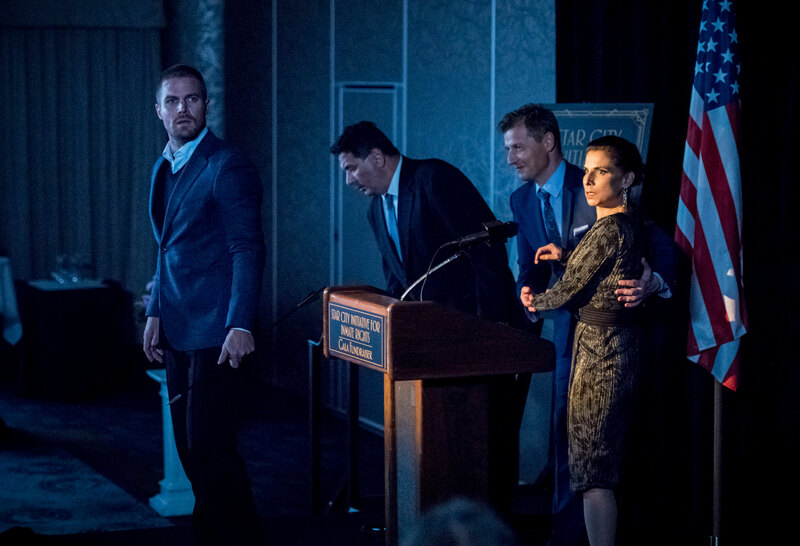 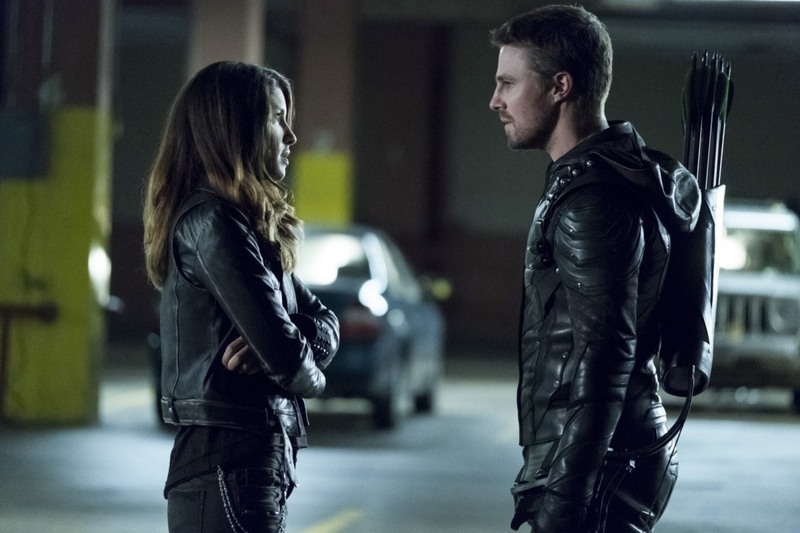 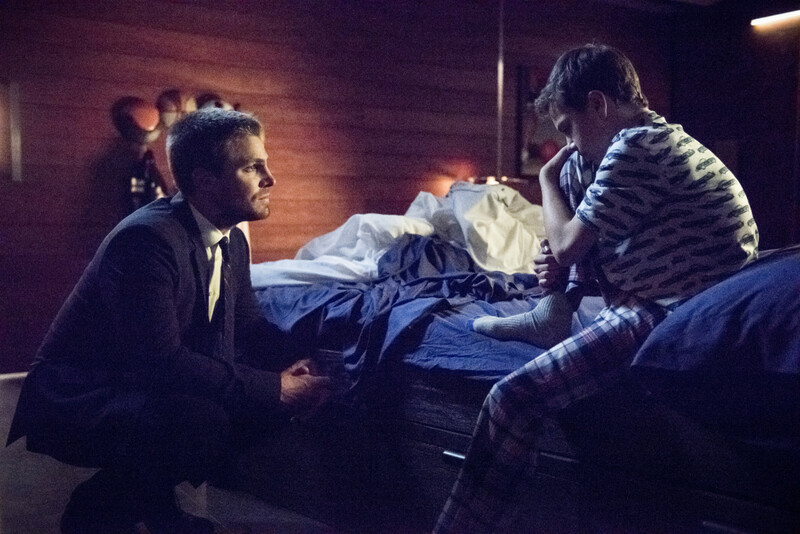 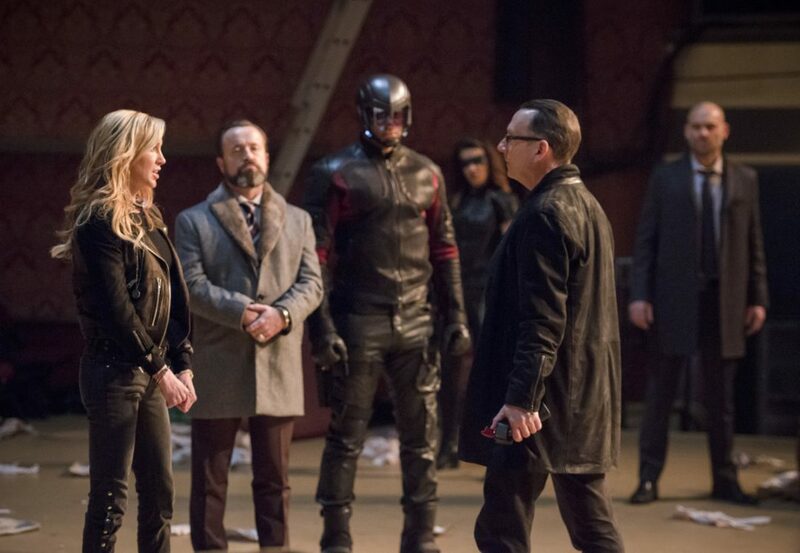 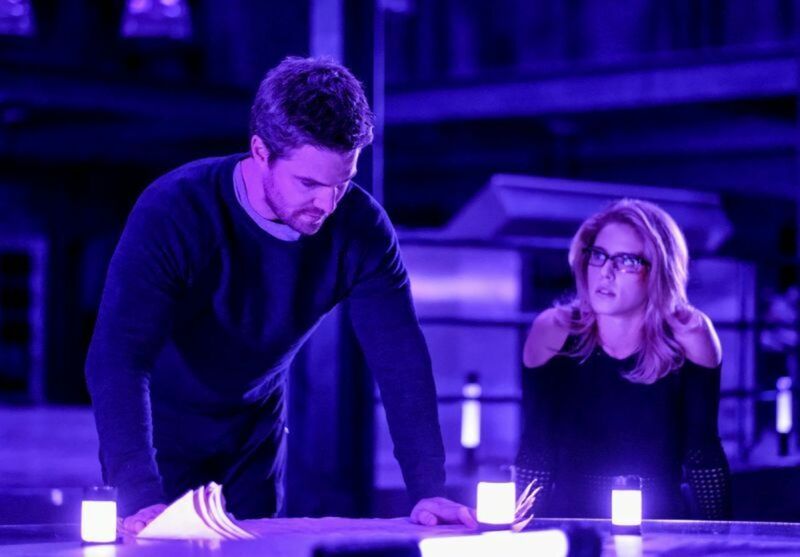 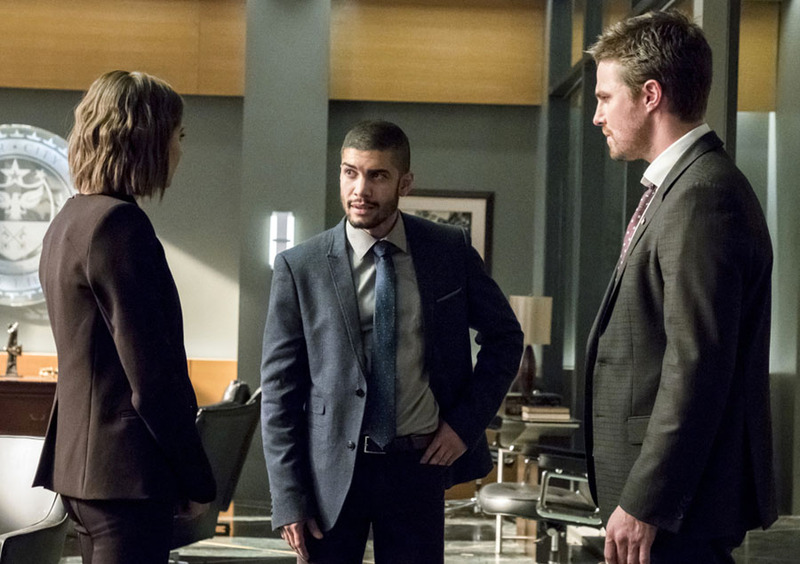 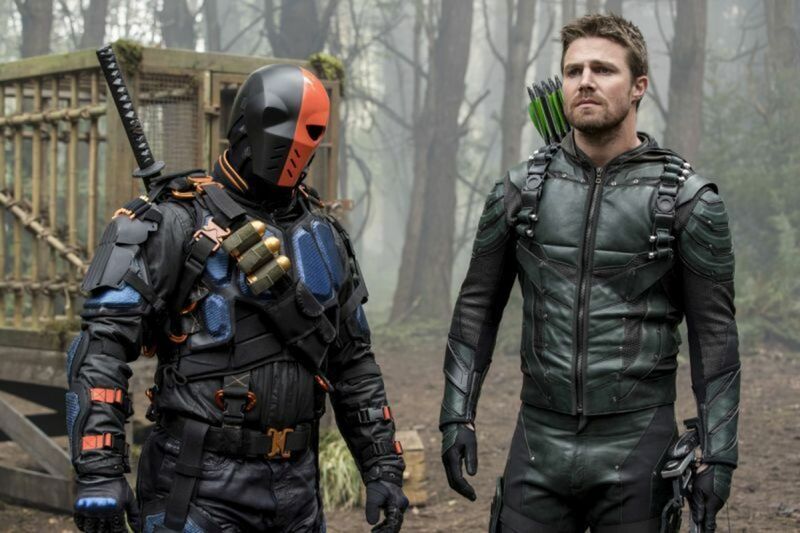 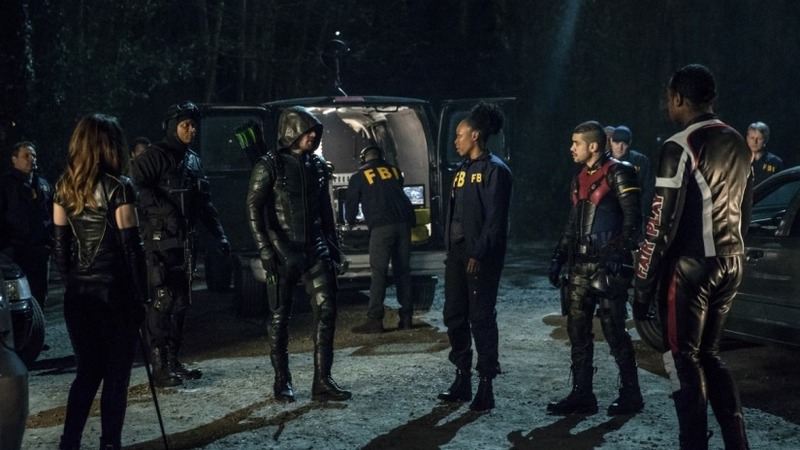 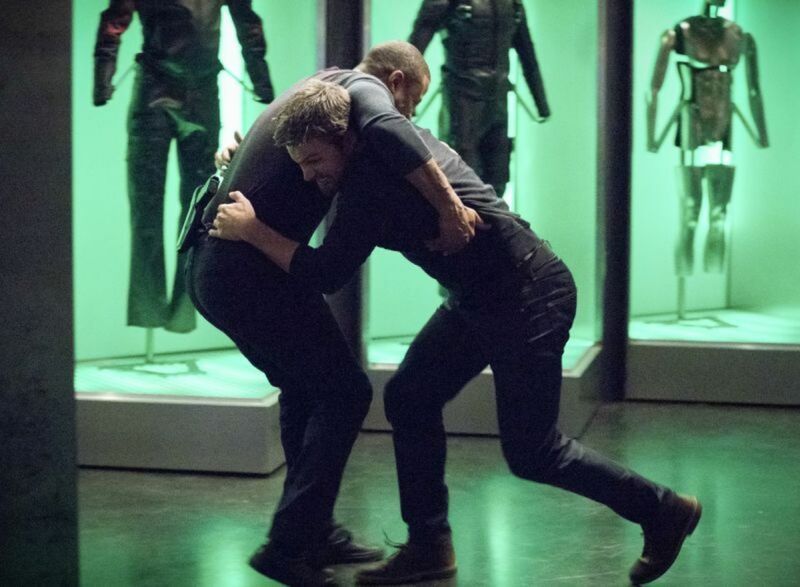 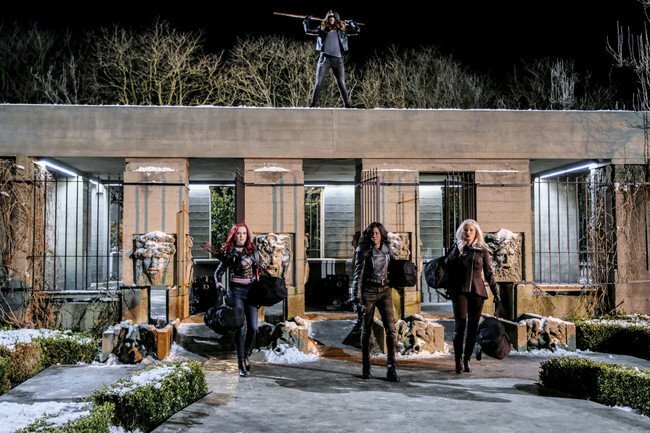 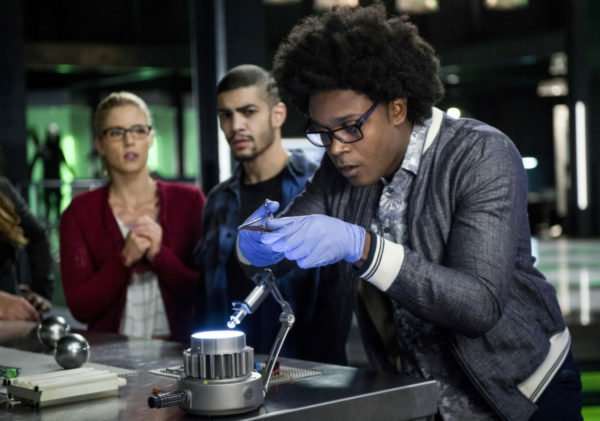 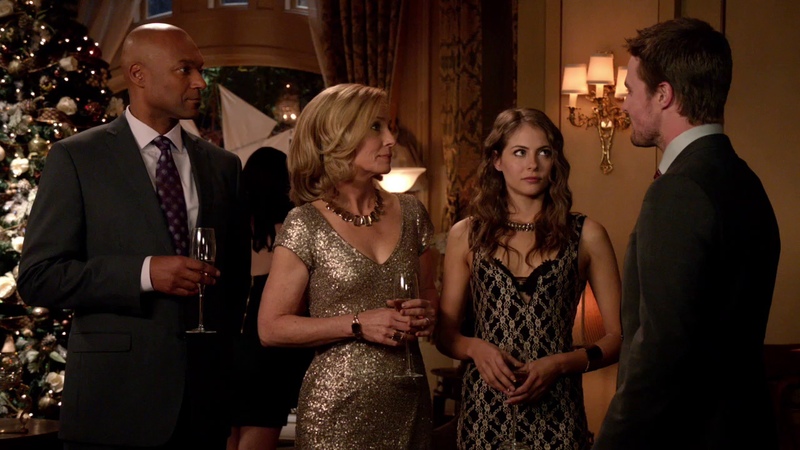 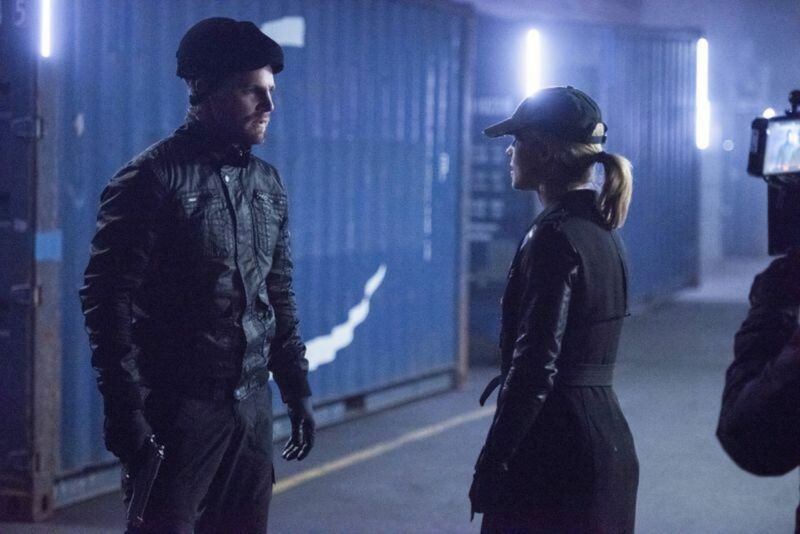 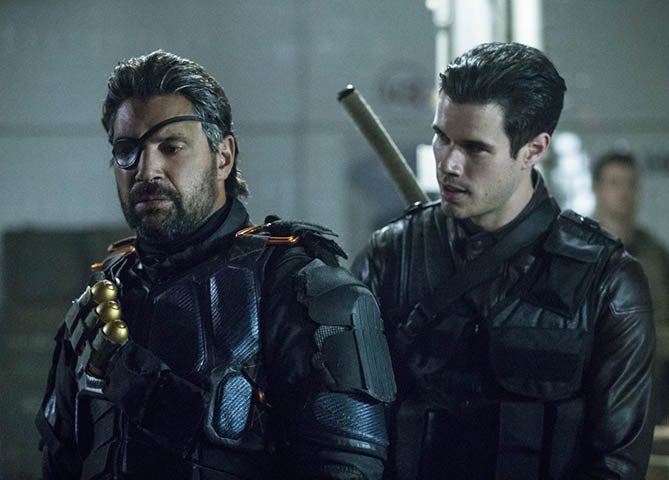 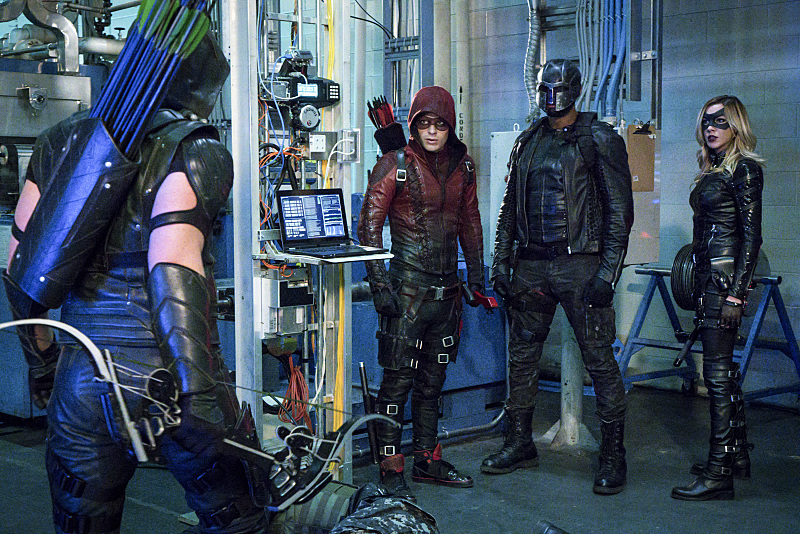 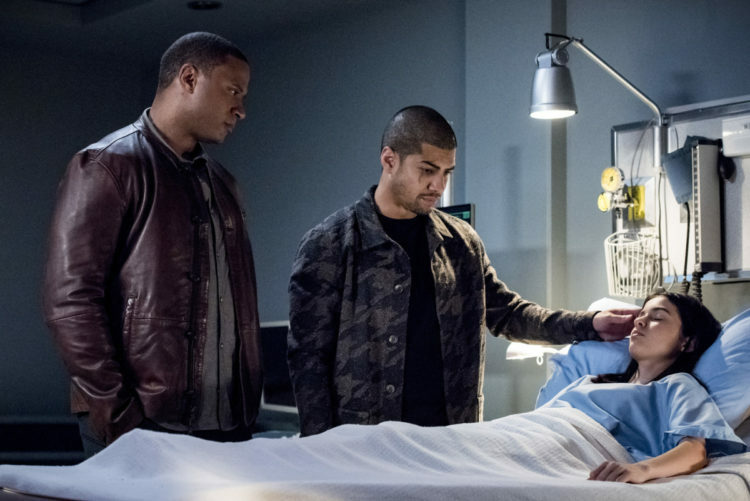 This week it’s all about mending Dig and Ollie’s bromance, questioning Felicity’s machine gun discipline, and wondering what it is about hot tubs that makes everybody go feral.